SpeakUP is the first HR tool devoted exclusively to driving the commitment and satisfaction of your employees. A true social barometer, the application allows you to really "take the pulse" of your organization through very short surveys on important topics of your company's daily life. 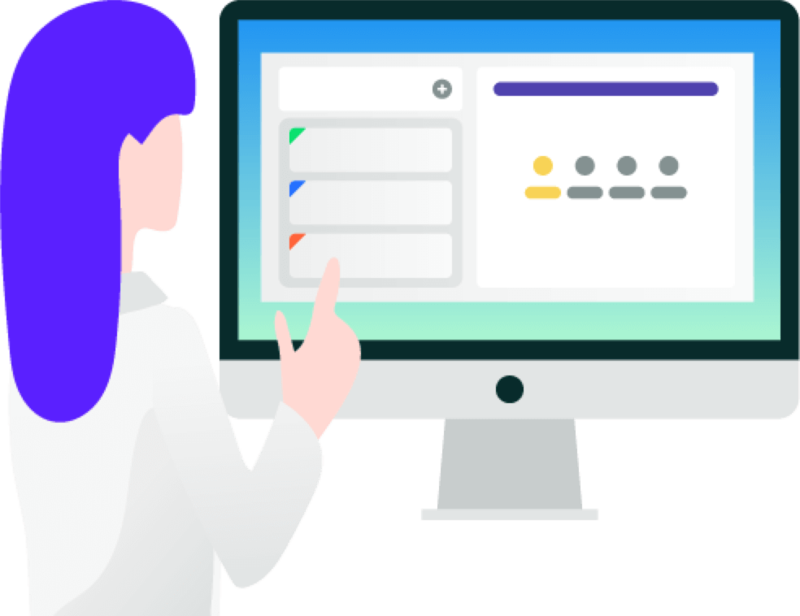 Much more than a simple satisfaction or commitment survey, SpeakUP allows you to refocus your HR actions on topics with very high added value for your employees. The opposite of a "classic" annual satisfaction survey, SpeakUP offers a completely new experience to your employees. A true tool for conducting your QWL actions on a daily basis, SpeakUP sets up a culture of continuous feedback in your organization. Ready to deploy SpeakUP in your business? With SpeakUP Pulse Survey, your employees participate in the daily life of the company by giving their opinions and feedback, making the information easily accessible through a simple and fun interface. SpeakUP Pulse Survey is also, first and foremost, an interface designed by HR professionals and occupational psychologists to administer your survey campaigns in just a few clicks and identify precisely the topics that are important to your business. Much more than just surveys, our interface offers you a unique opportunity to better communicate with your employees.